Go beyond the retrofit and foster your business with a custom app that works for you. 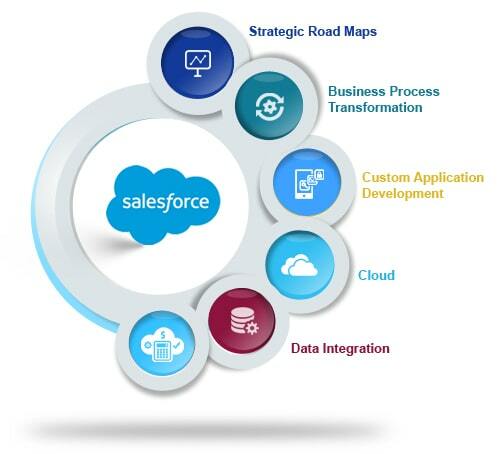 If you are looking forward to Salesforce application development services that will give you top-tier, personalized customer care, along with the business revenue you have been looking for, then you have landed at the right place. Build the apps that would let you take the advantage of the CRM data that you have already worked so hard to track and use. Whether you’re looking for an internal tool to supercharge your operations, or if you would like to develop a product to sell that runs on Salesforce platform, our experts can turn your vision into a profit making reality. Drive your sales efficiency through the roof with apps that can connect you with the prospective leads in real-time and intuitive deal tracking to boost your sales. Serve your customers where they are with the power of a cloud that redefines the meaning of service to ensure adoption and understanding. Build marketing excellence with automated online campaigns, social media campaigns and leads gathering. Do away with manual campaigns and adopt the digital excellence. 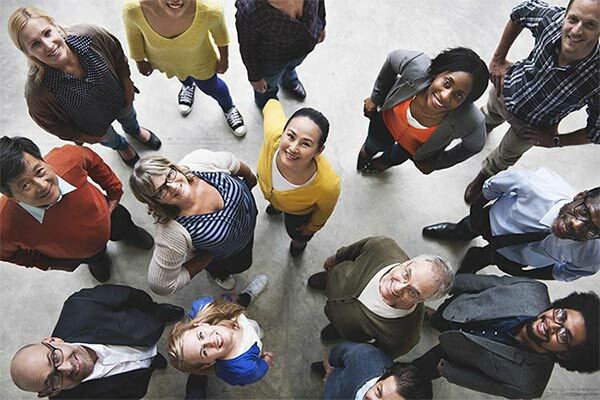 Engage, collaborate and deliver faster results with Salesforce Community cloud features customized to meet the ends of your business needs. 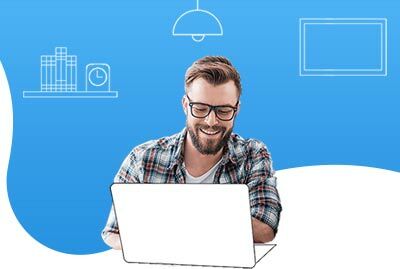 If your aim is to maximize Sales and Services then this is the type of app you got to base your Salesforce App Development on. 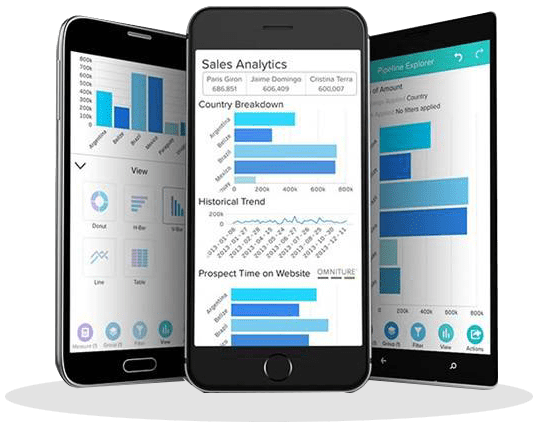 Automate regular tasks and hit the right base with your enterprise resource planning and financial accounting by keeping this app type as your base. 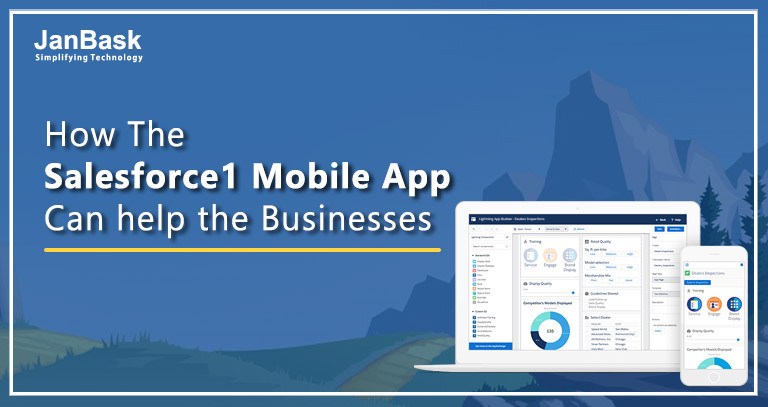 Get the latest features of the Salesforce with this type of app as your base and initiate a seamless transition of your business to the Salesforce Lightning platform. 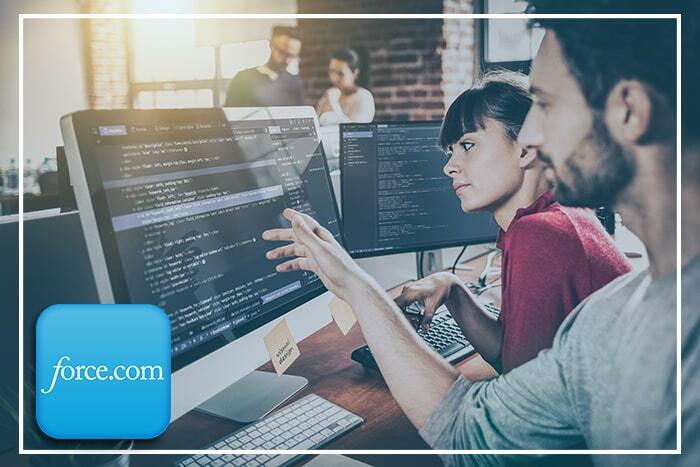 Rapidly create and deploy trusted cloud applications that are rock solid, secure, and adaptable using Force.com with our expert developers. With Force.com platform integrate the other applications used by your enterprise. These integrations usually cater to different layers, like Data, Business Logic etc. Force.com customization is essential when you need an adaptable solution. It's helpful for your vision and business model, plus the singular advantages of your products and services. 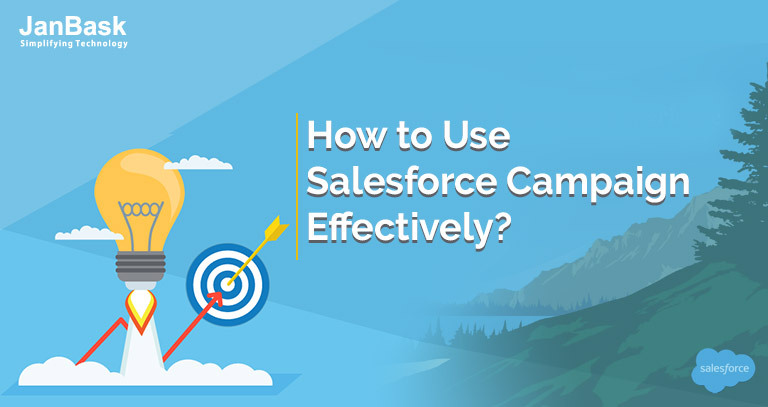 Salesforce CRM development and project delivery can be made faster that reflects the true capabilities of an industry with maximum visibility, automation, and the integration. Why run a marketing automation tool independently of your CRM platform when you can run both of them simultaneously getting the best out of each. Get all the functionalities of your official Salesforce setup right at your fingers. Micro-managing your CRM can yield results that you cannot even fathom.